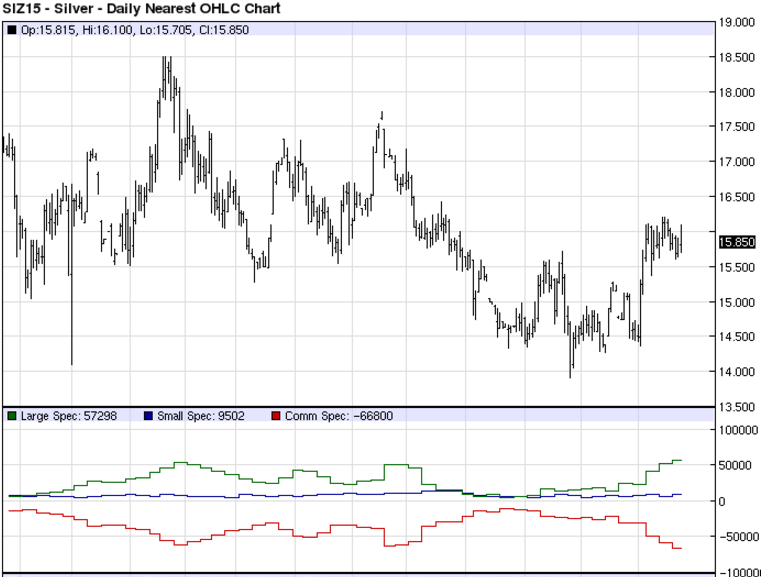 Futures Speculators Pile Back Into Precious Metals | Energy and Gold Ltd.
Large & small futures speculators combined to increase net long exposure in gold by more than $5 billion in the last week. Commercials took the other side of these bullish bets and now hold their largest short position since January, when gold put in its high for the year. 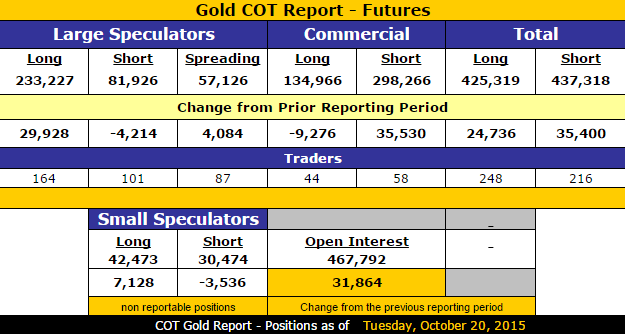 Such extreme shifts in precious metals futures positioning would typically be construed as bearish with a strong likelihood of a short/medium term top being put in place already or in the very near future. However, such a significant shift in market participant positioning can also be characteristic of a strong trend that is just getting underway. 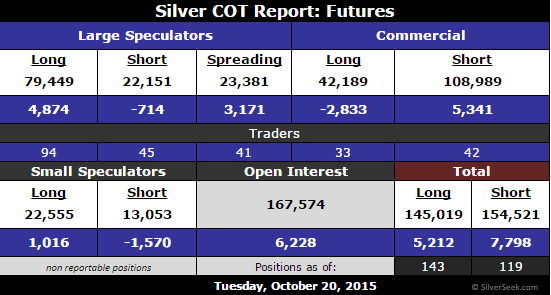 I believe it is more likely that precious metals are in the midst of a major bullish shift. While gold & silver are probably due for some short term consolidation (sideways to slightly lower) the odds are quite good that prices will be higher at year end than today’s closing levels.